Trials of driverless cars are set to begin in the UK this year, and now the company behind the project has revealed more details about these autonomous vehicles, the Lutz Pathfinder. The trials of the Lutz Pathfinder will start in Milton Keynes later in the year, similar trials will also take place in Bristol, Coventry and Greenwich in South East London. The video below gives us a look at what these new driverless cars will look like and features the new LUTZ Pathfinder. 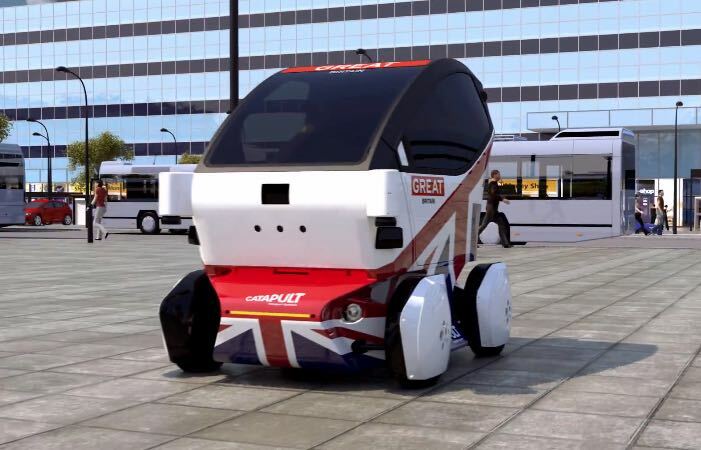 The cars will travel at speeds of up to 15 MPH and 40 of these LUTZ Pathfinder vehicles will launch in Milton Keynes, where passengers will be able to travel around in the pods. 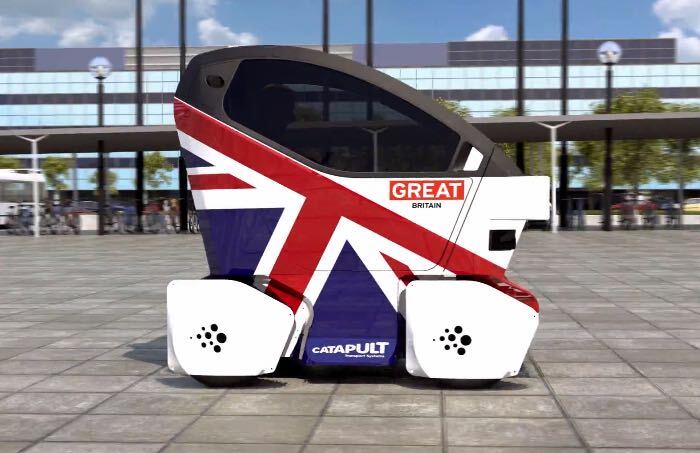 These autonomous vehicles are being built by RDM which is a company based in Coventry, and the cars are electric powered an can carry two passengers at once. The cars will be tested on a ‘footpath route’ around Milton Keynes, there will also be other trials of road based vehicles later in the year.